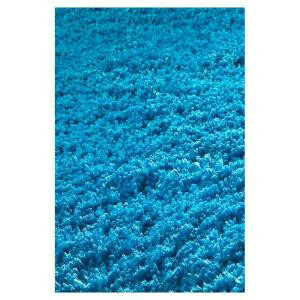 Featuring extreme softness and luxury, this super soft shag is available in a number of beautiful colors. The rug feels amazing underfoot. Densely woven in polyester and surprisingly affordable, these rugs bring sophisticated living to an all new level.